I’ve known Ketan for over four years and was ecstatic when they asked me to capture their wedding. Ketan himself is a budding wedding photographer and I have enjoyed helping him grow his business. 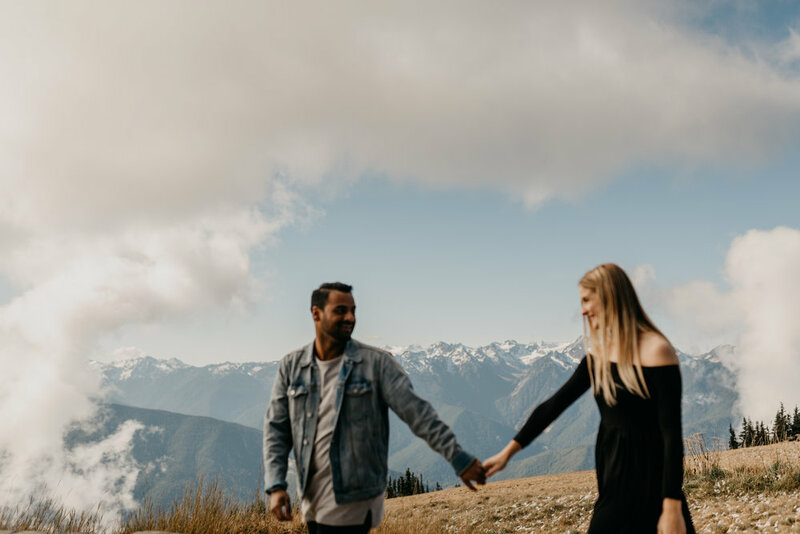 Hurricane Ridge is not too far from where Sydney grew up and couldn’t think of a cooler place to capture their Adventure Session. 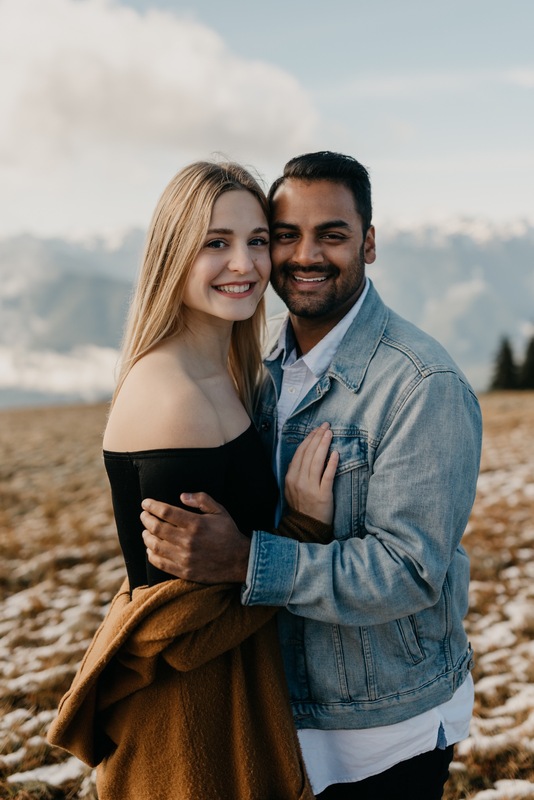 Keep scrolling for some hugs, kisses and plenty of smiles from Ketan and Sydney! Want to book your own Adventure Session?